I’m mentioning Mr. Crawford here because it was a memorial scholarship set up in his memory that allowed me the once-in-a-lifetime experience of attending the 2019 International Association of Avian Trainers and Educators (IAATE) annual conference in Orlando, FL. The four-day conference was a chance to learn so many things that we will implement at Philadelphia Metro Wildlife Center. It was an honor to be able to attend alongside other great organizations, especially those from right here in Pennsylvania: The Philadelphia Zoo, Elmwood Park Zoo, Hawk Mountain, and Shaver’s Creek Environmental Center. The presentations were mainly about training and husbandry as it relates to birds, but the principles can be applied to all of our education ambassadors to enhance their quality of life. Presenters were able to show us their training successes that incorporated a number of positive reinforcement strategies. We even got to take a field trip to Natural Encounters Inc Ranch to see where they train birds for many of the Disney programs! Our education program is small in comparison to some of these larger organizations, but the motivations are the same: we all want what is best for the animals in our care, and we strive to keep up with the best practices within our line of work. What does this mean for PMWC’s permanent residents? 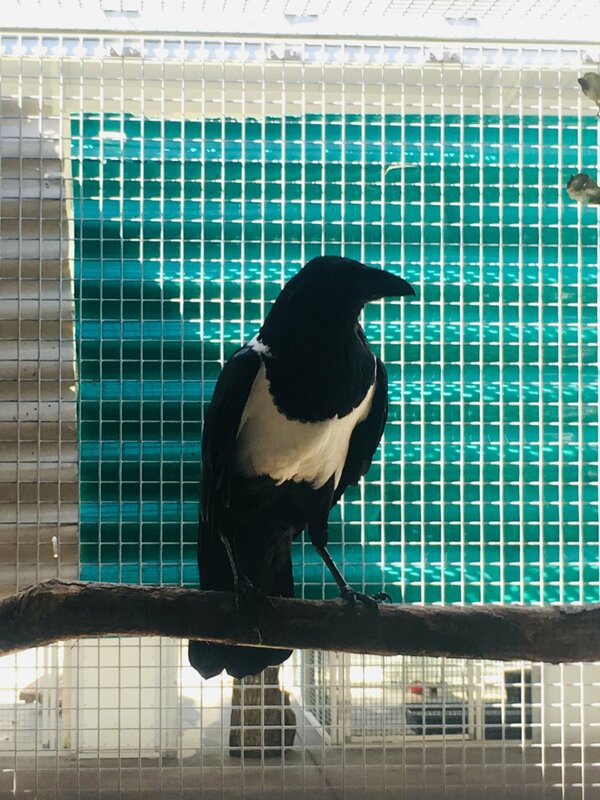 Not only does it mean that we’re going to teach all of our old birds new “tricks”, it also means that we will build out all new enclosures for them to enhance their lives even more! 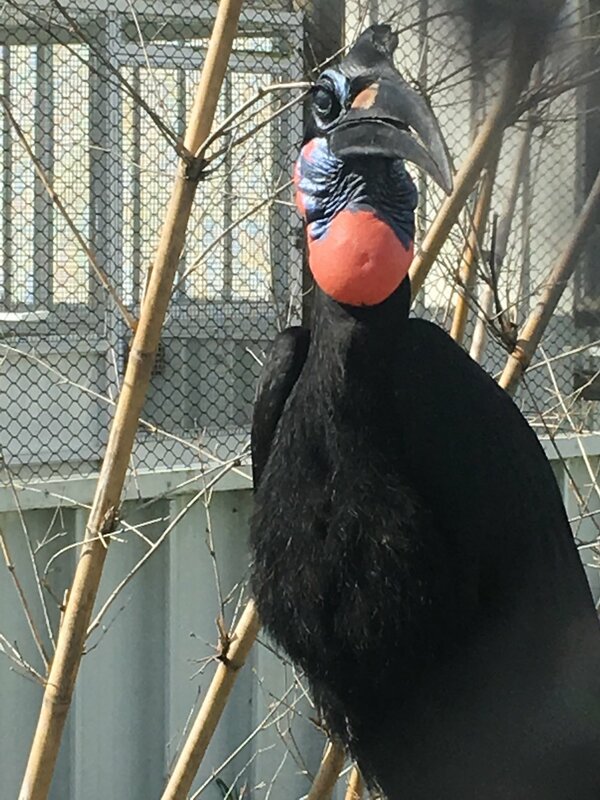 As we work to move our organization to a larger facility, we will rely on the continued support from our donors to create the BEST spaces for our wild ambassadors! We are able to thrive because of public support so please help us fulfill our mission by visiting our donate page! If your school or organization would like a visit from our Wild Animal Ambassador Team, visit our education page or email Jackie@phillywildlife.org for more information!